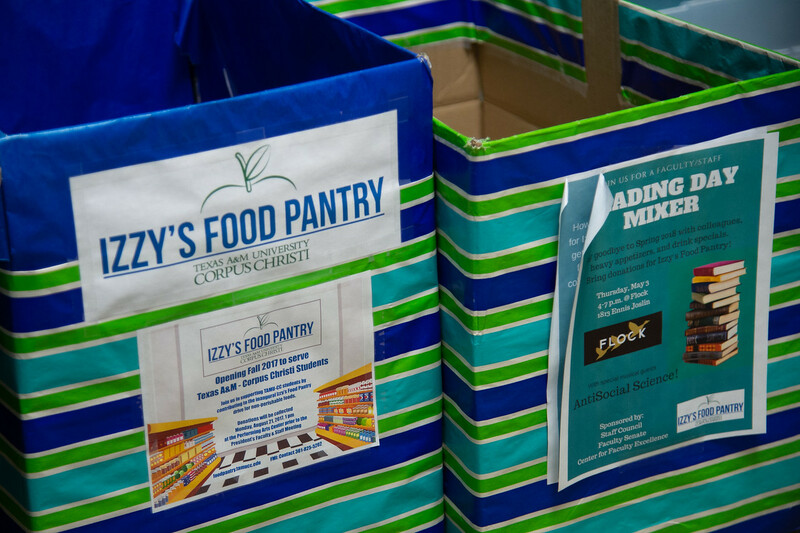 CORPUS CHRISTI, Texas – Izzy’s Food Pantry, a partnership between the Coastal Bend Food Bank and Texas A&M University-Corpus Christi, is expanding this year to better serve the needs of Islander students with food insecurities. 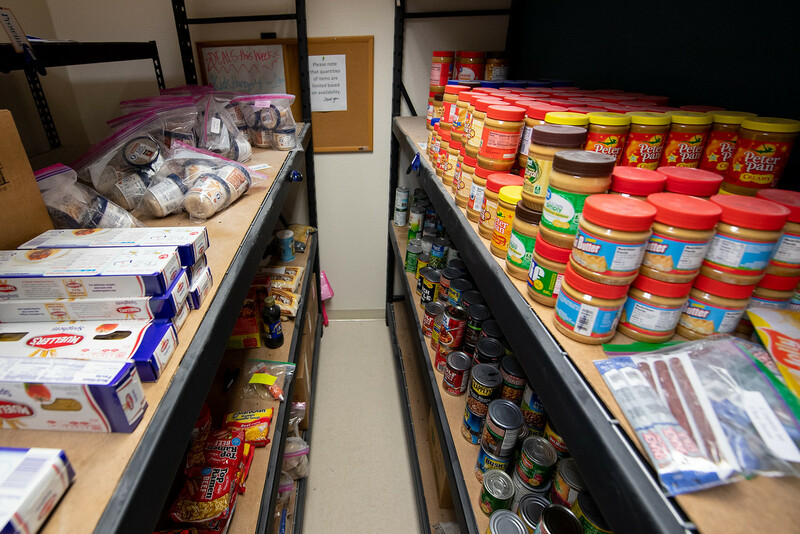 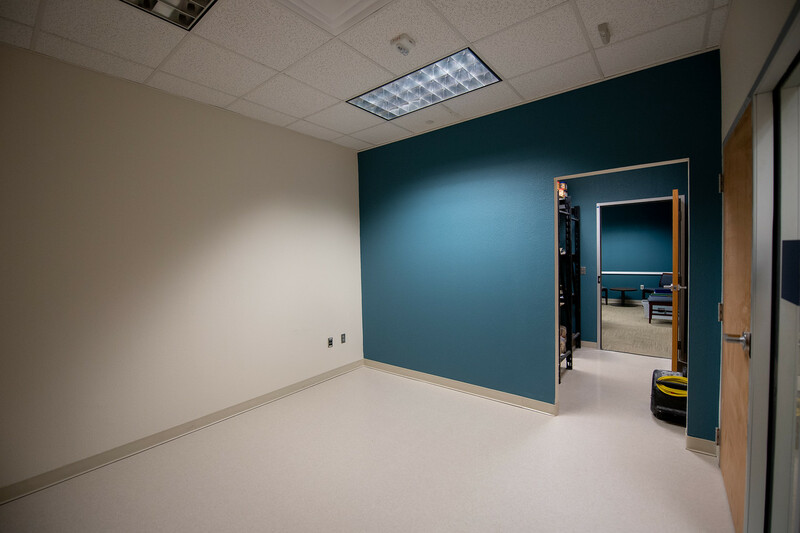 The pantry, located in a discrete location on the second floor of the University Center, is nearly doubling in size. 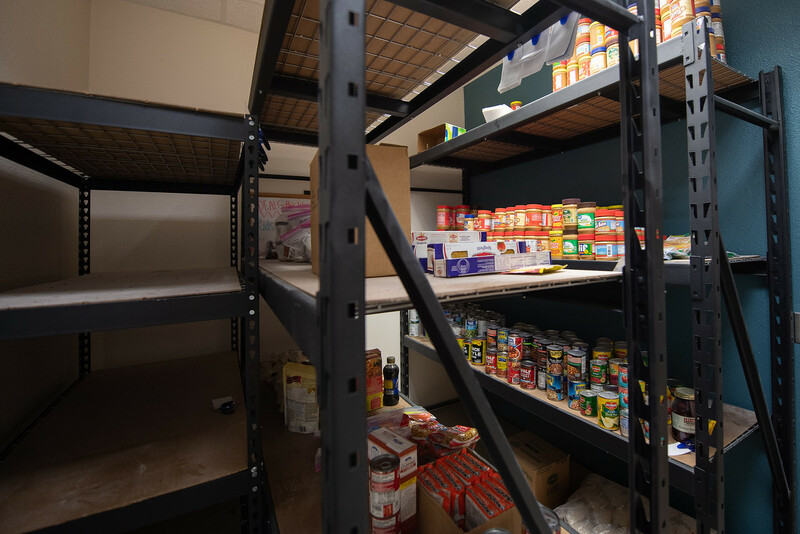 Additional shelving and space for cold storage are included in the expansion plans. 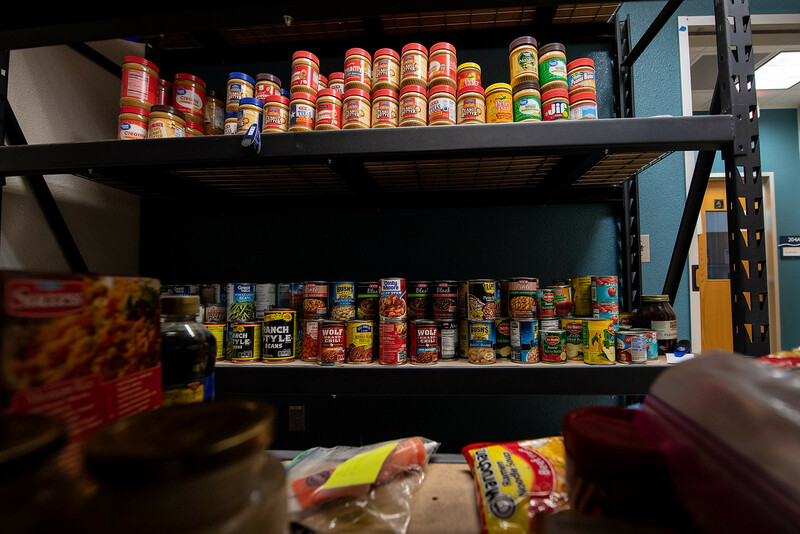 The pantry, which first debuted in fall 2017 has, by all accounts, been a successful addition to campus. 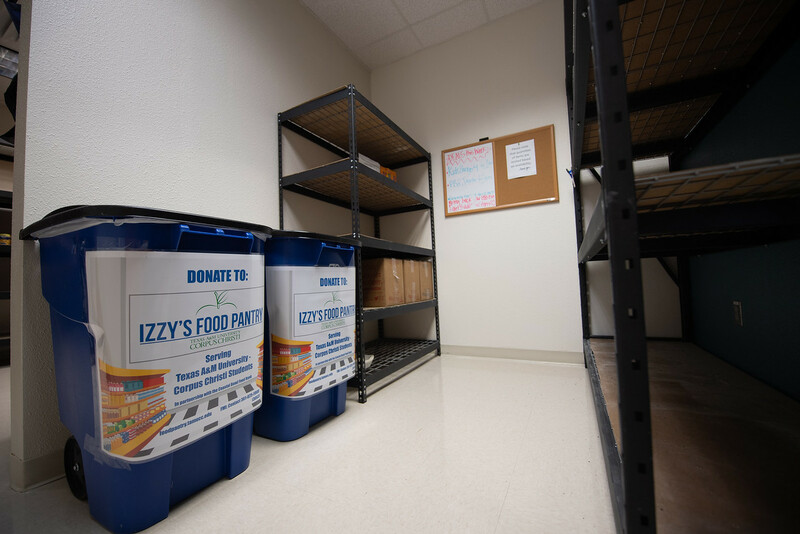 Izzy's Food Pantry had 676 visits in the last academic year and distributed 7,066 pounds from September 2017 through May 2018. 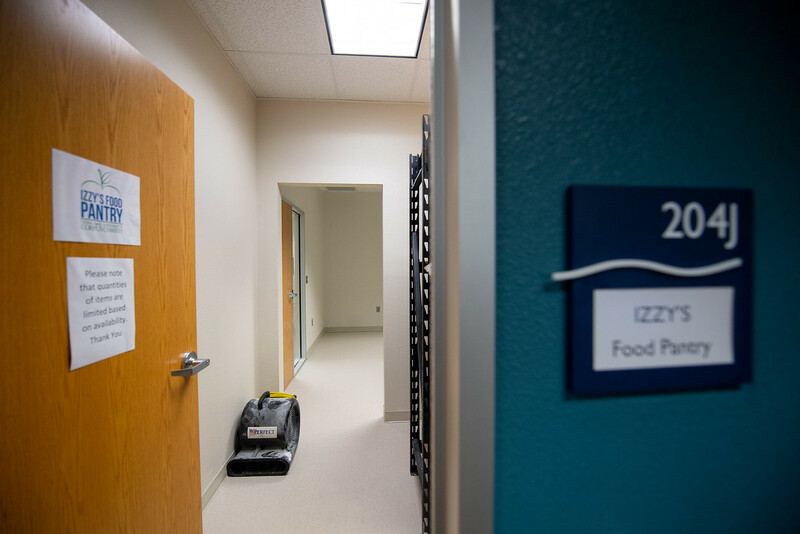 To qualify for Izzy's Food Pantry, currently enrolled students must complete an application on a yearly basis and present a valid SandDollar$ ID. 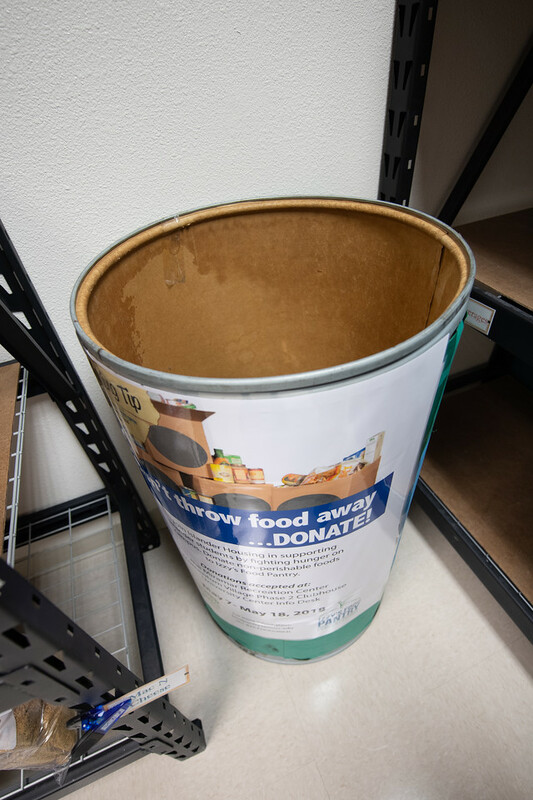 Once this is complete, they may collect up to 10 food items per week. 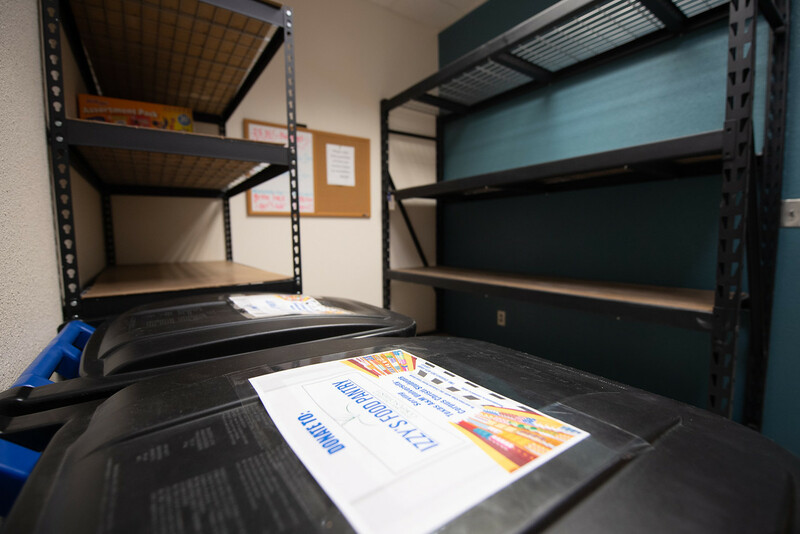 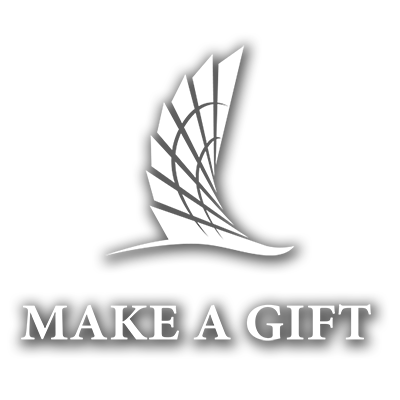 The pantry is partially supported by generous food and monetary donations from Islander faculty, staff, community non-profits and area churches. 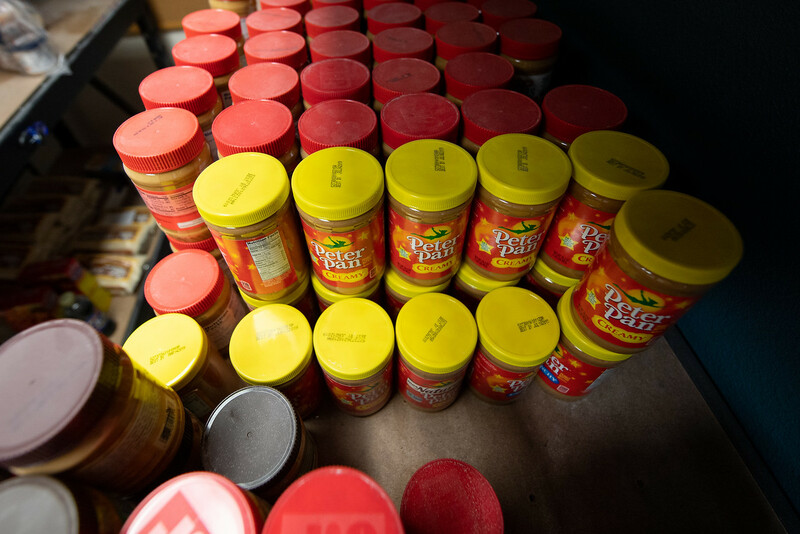 HEB has also supported the pantry with food donations and reusable grocery bags. 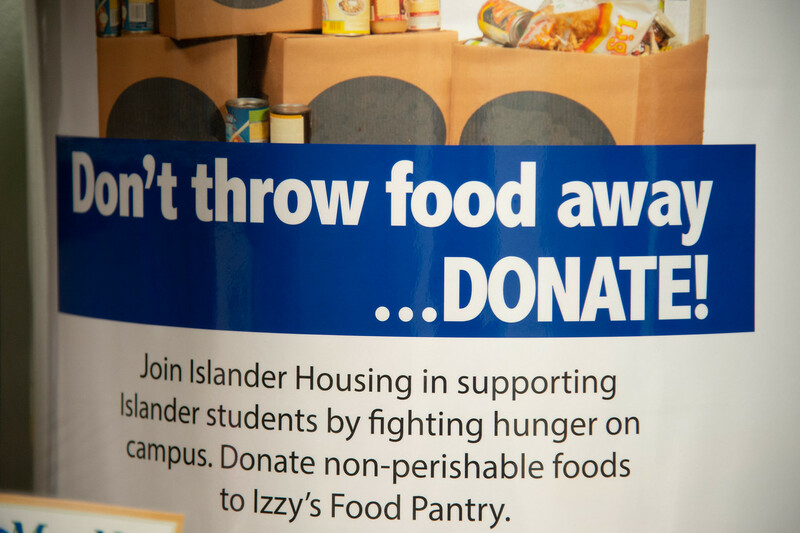 Islander departments, groups, and clubs are encouraged to host food drives throughout the year to keep pantry shelves stocked. 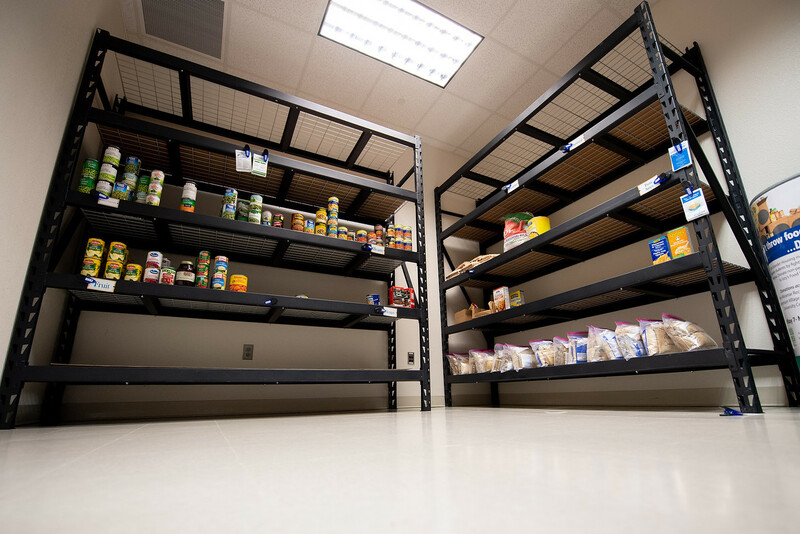 Learn more at foodpantry.tamucc.edu.